Chandabhoy & Jassoobhoy ('C&J') is the India representative member of Urbach Hacker Young International Limited (http://www.uhy.com), an International network of Independent Accounting Firms. C&J has ready access to professional expertise across many countries. C&J undergoes periodic quality review by Urbach Hacker Young International. Established in 1986 and based in London, UK, UHY is a network of independent accounting and consulting firms with offices in over 295 major business centres in 89 countries. Over 7,660 staff generated an income of USD 640 million in 2014, ranking UHY as the 16th largest international accounting and consultancy network. Each member of UHY is a legally separate and independent firm. The UHY network/association is a member of the Forum of Firms. 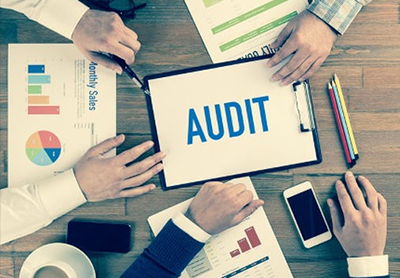 Audit clients include corporate (listed public companies and private companies), banks, financial institutions, having finance. 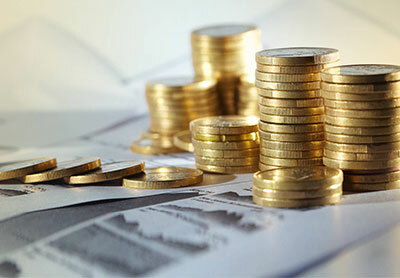 We provide business advisory services relating to capital issues, financing options and help draft financing proposals. 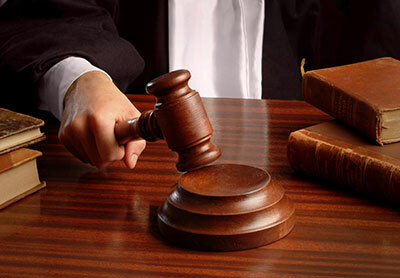 Corporate law today is an integral part of any business and commercial operation. There are an extensive number of compliances. 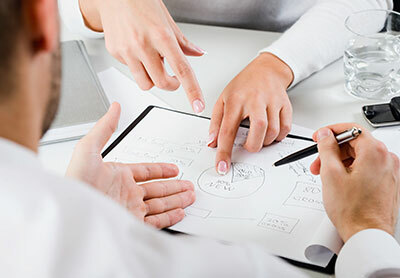 We provide comprehensive taxation services covering both corporate and individual clients, which includes tax representations. One of the significant areas of our practice relates to advice and assistance to foreign enterprises and individuals. 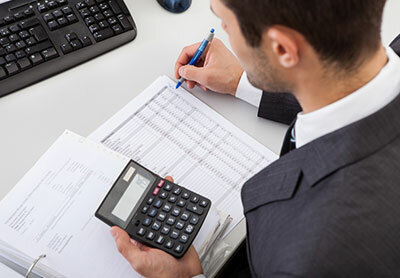 We provide tailor made accounting services for the needs of small and medium businesses. Our services include prompt preparation. Chandabhoy & Jassoobhoy ('C&J'), is amongst the earliest firms of accountants and was established in India in 1908 at a time when the profession of auditing was in its infancy in the country. C&J has been in continuous existence since then. Among C&J’s earliest clients were textile mills and large charitable institutions some of which even today continue to be clients of C&J. 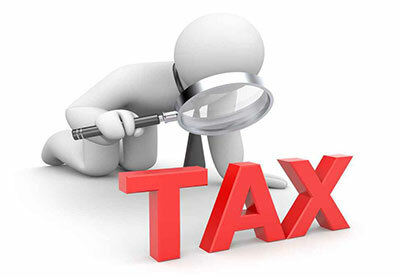 Since then audit has become compulsory for corporate entities, taxation is all pervasive, consultancy a growing phenomenon and technology an essential tool and aid to management. In all these areas, C&J, which had quiet beginnings, has kept pace with the present trends of a modern professional practice. Today, the practice has been developed to a stage where C&J is a one stop shop – a destination that serves all the business and commercial requirements of a client.